Though-often overlooked, Australian video game developers have a history of exporting amazing games. Fruit Ninja. L.A. Noire. Antichamber. De Blob. Hand of Fate. Golf Story. Hollow Knight. Both locally and abroad, Aussie-made games are garnering critical accolades and commercial success. Released in June 2018, Paperbark is described as a ‘love-letter to the Australian bush’. 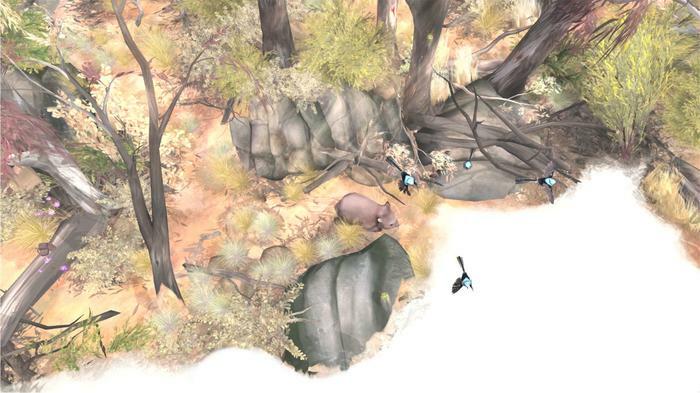 Painting a picture of the Australian outback through the eyes of an adorable player-character, a wombat living his best wombat life, Paperbark was originally developed as a student game at RMIT in 2015. However, since then, the project been taken further by the developers—now known as Paper House - with the help of a children’s author whose identity has been kept secret. Winners of the Freeplay 2018 ‘Excellence in Visual Art’ award, the Intel Level Up ‘Best Game - Open Genre’ award and featured in the PAX East Australian Roadshow 2016, Paperbark is evidence that people worldwide are interested in stories that are distinctively Australian. 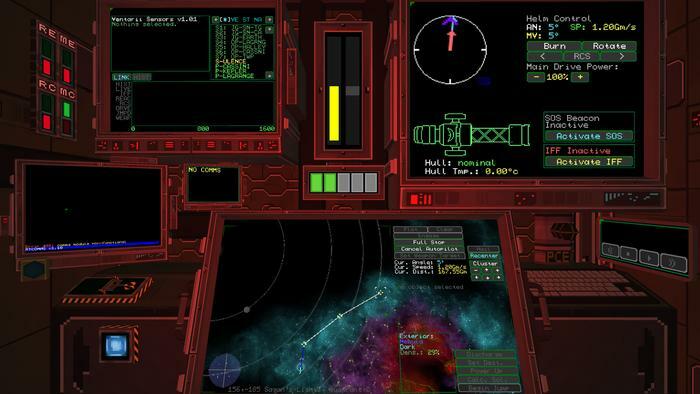 Objects in Space has been on many a gamer’s radar (pun intended) for a few years as it bounced between conventions, but was finally released to public early access in June 2018. Pitched as a ‘modempunk stealth space-trading game’, Objects in Space lets you take on the role of a spaceship captain fussing about with all of the buttons and dials. Literally. The game can be played with a do-it-yourself physical controller that makes for a tactile and immersive experience. This allows you to physically flick switches, press buttons, and pull levers to keep your ship moving. A novel addition to the genre of space simulation, with the emphasis firmly placed on the operation of the ship, Objects in Space has been picking up awards from all over the globe, including placement in the PAX Australia Indie Showcase 2016 and a nomination for the Alt.Ctrl.GDC 2017 awards. 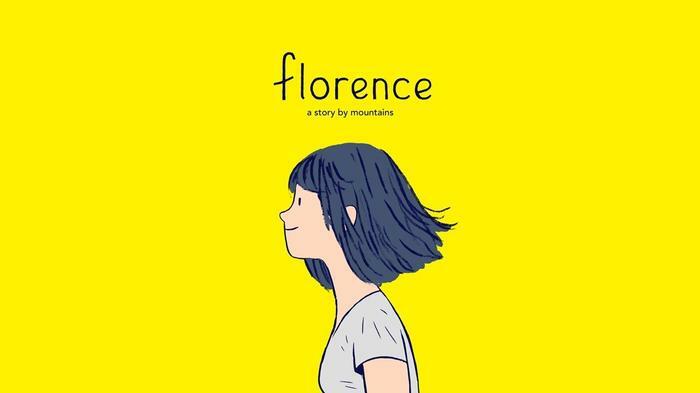 Florence is an ‘interactive story about love and life’ that was released for iOS and Android in February and March 2018, respectively. It was developed by self-described ‘craft game studio’ Mountains, founded by Ken Wong, lead designer of the acclaimed Monument Valley. The team was focused on creating an emotionally evocative experience, following a desire to make a game that ‘eschewed violence’. Florence achieves this goal while still creating an evocative and powerful story, which is impressive for a narrative that rarely relies on words. Instead of dialogue, the game uses puzzles to demonstrate the changing nature of relationships, showcasing innovative narrative design. The narrative is supported by a symphonic and moving soundtrack, which led to Florence receiving the Freeplay 2018 ‘Excellence in Audio’ award along with the Apple Design Award 2018. 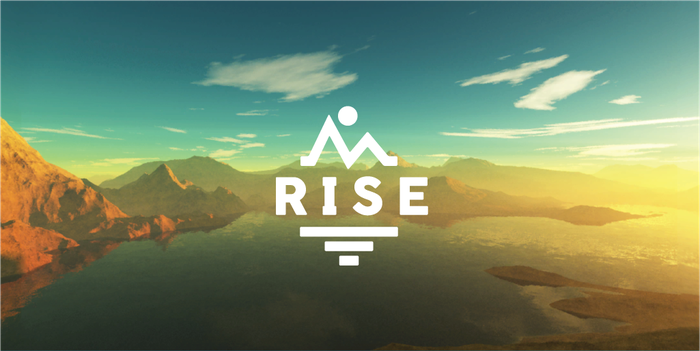 First released in June 2017, Rise is an experimental art game, or ‘walking simulator’, about the experience of living with a chronic health condition, particularly chronic fatigue. It was crafted by Dakoda Barker, a solo developer based in regional Queensland. His goal was to strip away some of the layers of ‘abstraction’ often relied upon by games in an attempt to make the player physically feel some of the pain experienced by those, like himself, with chronic health conditions. The game only takes about five minutes to play, and is an example of the small, contained ‘serious games’ that are currently being produced in Australia. Rise won the Freeplay 2018 ‘Micro-Game Award’ for its powerful and punishing approach to design. Released in April 2017, Paradigm is a point-and-click adventure with surreal themes and hilarious dialogue. Paradigm was developed by Jacob Janerka, a Perth-based developer who wanted to create colourful worlds filled with dark humour. 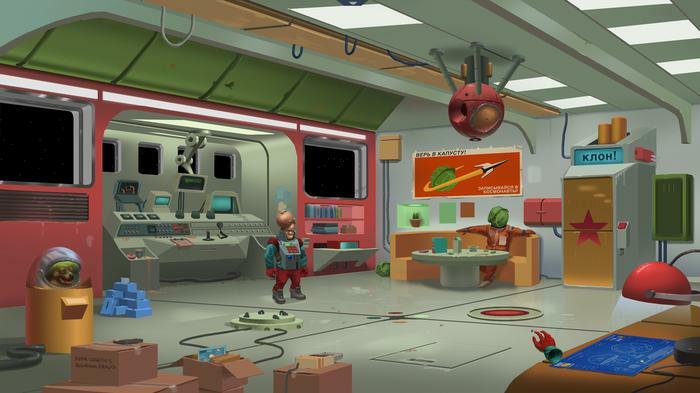 The game’s development was crowdfunded by early fans, who appreciated its use of clever puzzles that harkened back to old school point-and-click titles like Full Throttle and the Monkey Island series. Paradigm was featured in the PAX Australia Indie Showcase 2016 and won at the Australian Game Developers Awards 2017. 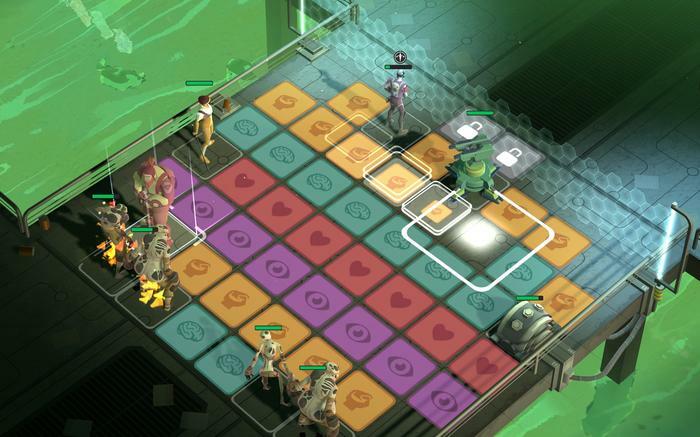 Ticket to Earth is an ongoing, genre-blending, episodic puzzle strategy RPG. The developers—Robot Circus—released the first two episodes in March and August of 2017, and the dystopian narrative is set to play out over another two installments to be released in the future. Robot Circus made Ticket to Earth with the aim of creating games that ‘matter to people and have a positive social impact’, with a particular emphasis on diversity. It features Rose, a queer POC woman as one of the protagonists, who is supported by an eclectic band of characters comprised of fellow rebels Wolf, Doc and Seven. Rose’s female partner also plays a major role. Ticket to Earth has been very well-received, with the game being nominated for the Mobile Games Awards 2018, winning Best Indie Developer at the Australia Game Developer Awards 2017, winning at the Game Development World Championships 2017, and being an indie prize finalist at Casual Connect USA 2017.